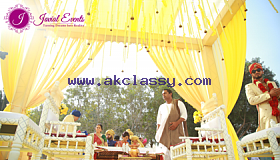 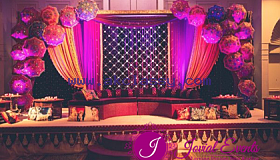 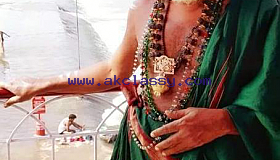 Arabic wedding follows a huge number of rituals and also contains a lot of excitements. 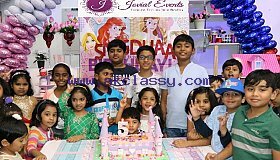 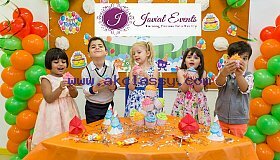 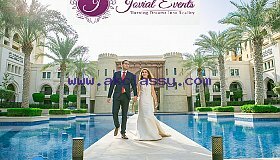 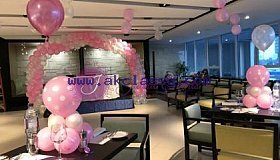 If you are searching assisting hands for your wedding then you can choose Jovial Events, one of the prominent Arabic wedding planners in Abu Dhabi. 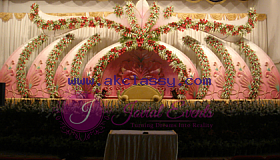 The team will fill your wedding with countless memorable moments and enjoyment along with following each and every ritual.